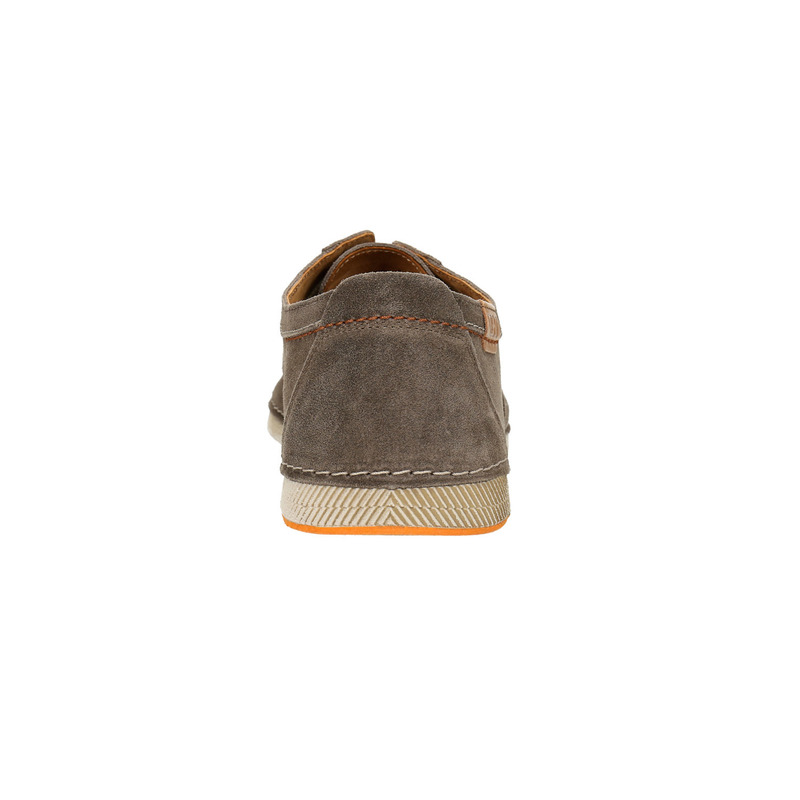 Men´s Weinbrenners that look casual thanks to their brushed leather upper on a comfortable stitched sole with a fine pattern. 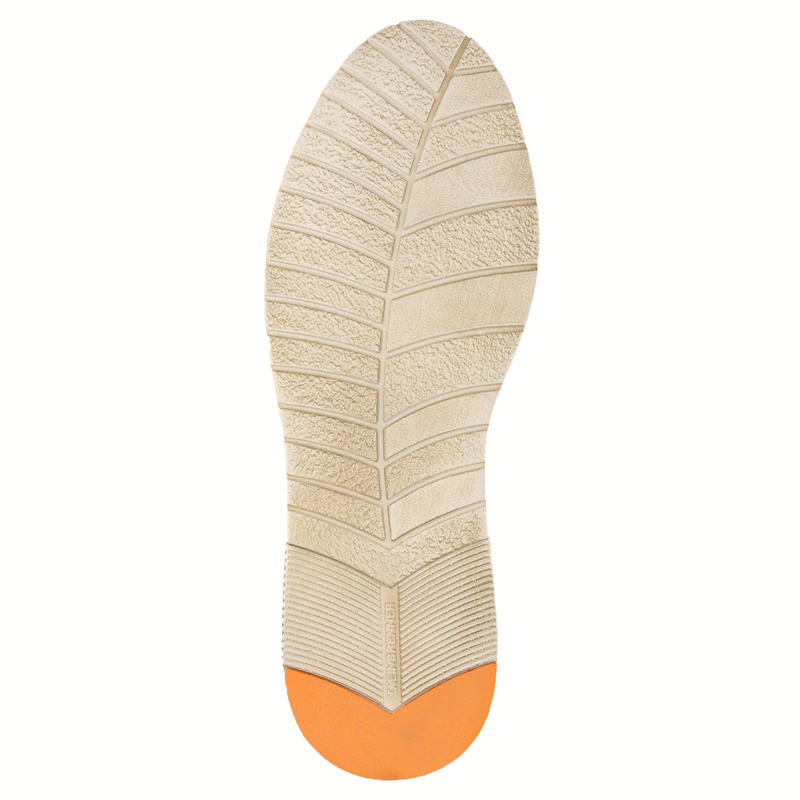 Your feet will love the soft insole. 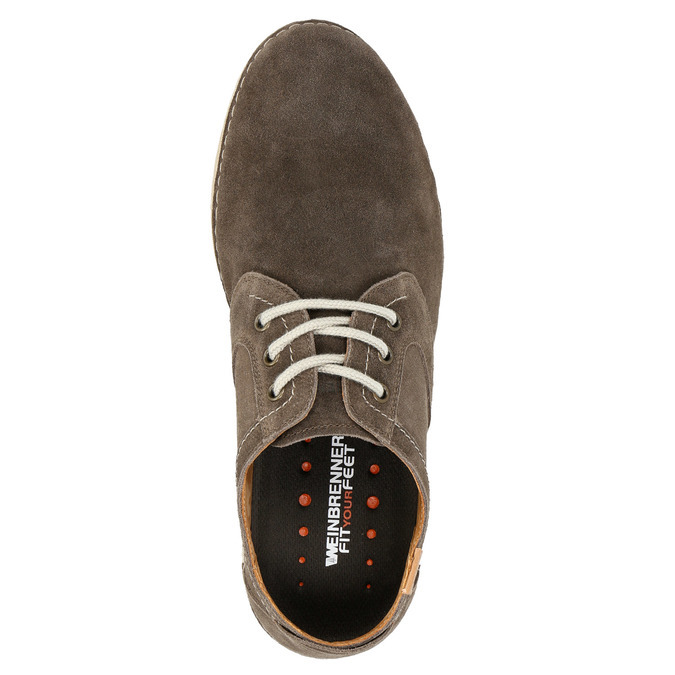 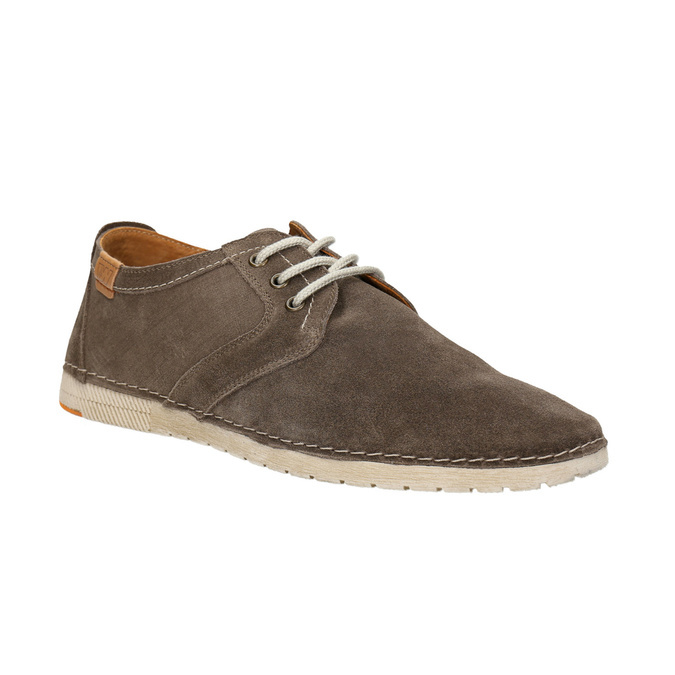 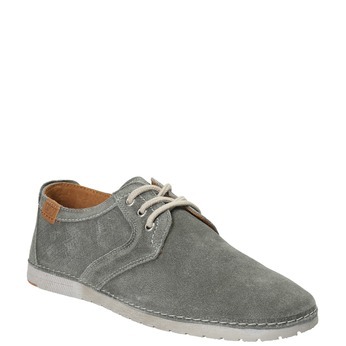 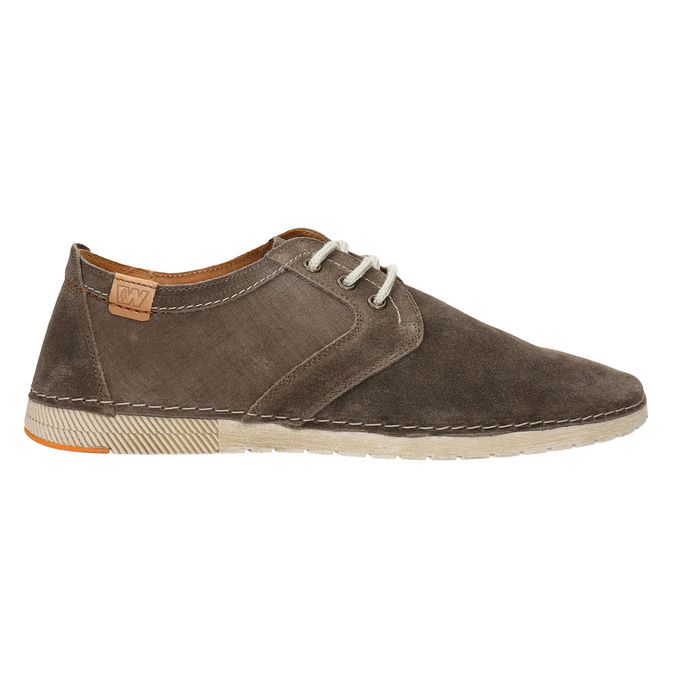 In short, the ideal shoes for everyday wearing with jeans or Chinos.